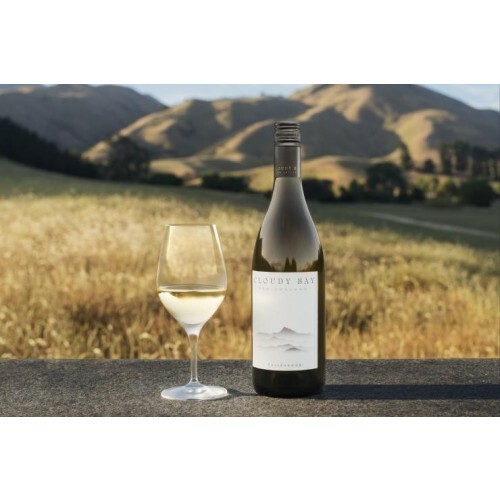 2 x 75cl bottles of Cloudy Bay Sauvignon Blanc- An elegant, concentrated palate reveals ripe, juicy stone fruit and lemongrass, supported by a lovely minerality. 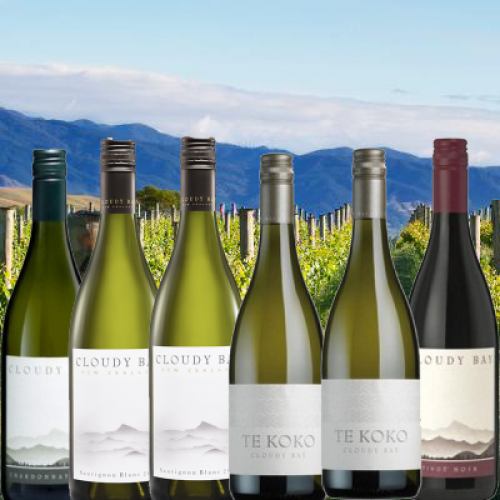 2 x 75cl bottles of Cloudy Bay Te Koko- Tightly focussed with a taut entry. 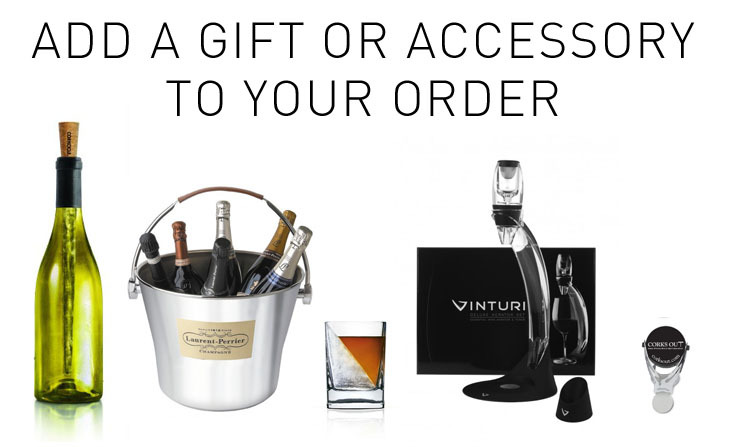 The finish is an amalgamation of nectarine, glacé fruit and a subtle smoky oak complexity. Floral characters linger in the background. 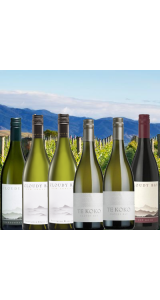 1 x 75cl bottle of Cloudy Bay Chardonnay- Classic characters of zesty grapefruit and citrus rind. 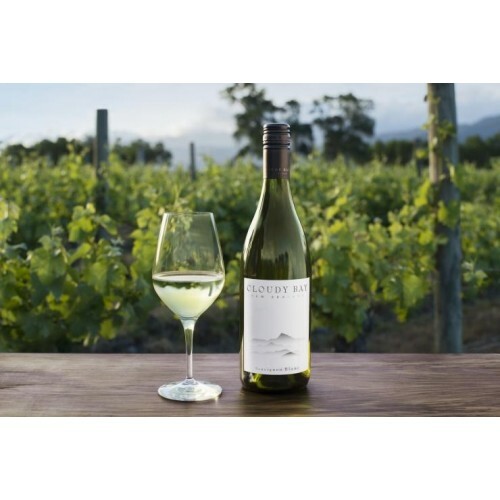 The wine lingers with roasted hazelnut notes and linseed flavours on the finish. 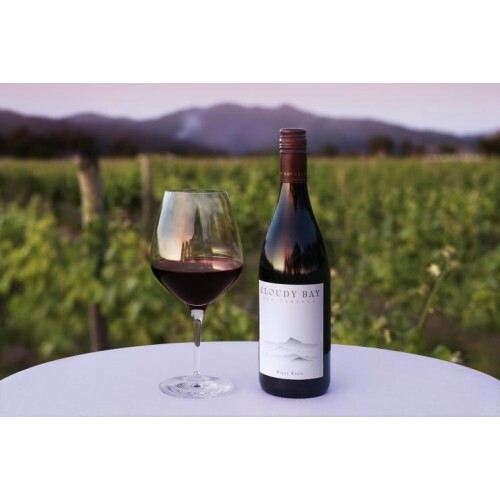 1 x 75cl bottle of Cloudy Bay Pinot Noir- Taut in structure with supple tannin and crunchy acidity. The complexity builds upon tasting with earthen notes of graphite, smoke and toasty oak characters.